Jam Session Notes: This is a rerun from our fourth week, still trying to figure this Jam Session podcast out a bit (read the show notes here). In any case, we haven't visited the piano/keyboard in a while, and we use the C chord in the jam session. 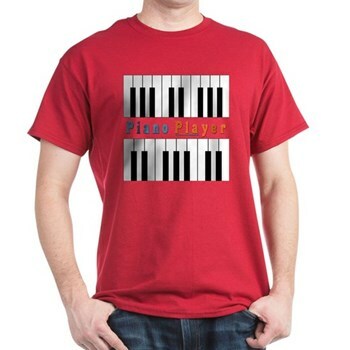 Wear a Chord du Jour Piano Jam Shirt, and uh, jam with yourself (in your head, because the shirt doesn't make sounds)...?